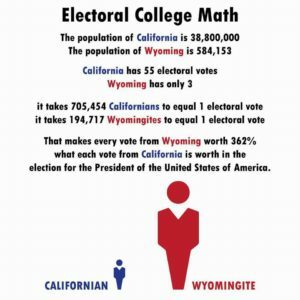 Abolishing the Electoral College is Easier Than You Think! 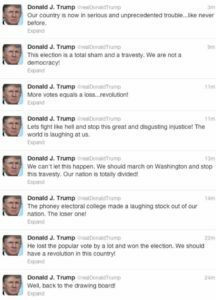 My feelings that night, before we learned the complete election results (that Obama handily beat Romney in both the Electoral College and in the popular vote) were (1) relief that my candidate had won, and (2) solidarity with the sentiment that the Electoral College is outdated and fundamentally unfair. My view that night – and today – is that in US presidential elections, the winner of the popular vote should invariably win the Presidency. The Electoral College is a relic of the 18th Century, created by the same wise, but flawed Founders who felt that blacks counted as three fifths of a person when it came to determining the size of Congressional districts, and who surmised that only white male landholders could actually vote and run for office. Compared to the populace of the late 18th Century, the contemporary U.S. has a highly educated work force, who have access to far more information than those who occupied the White House just a few decades ago. 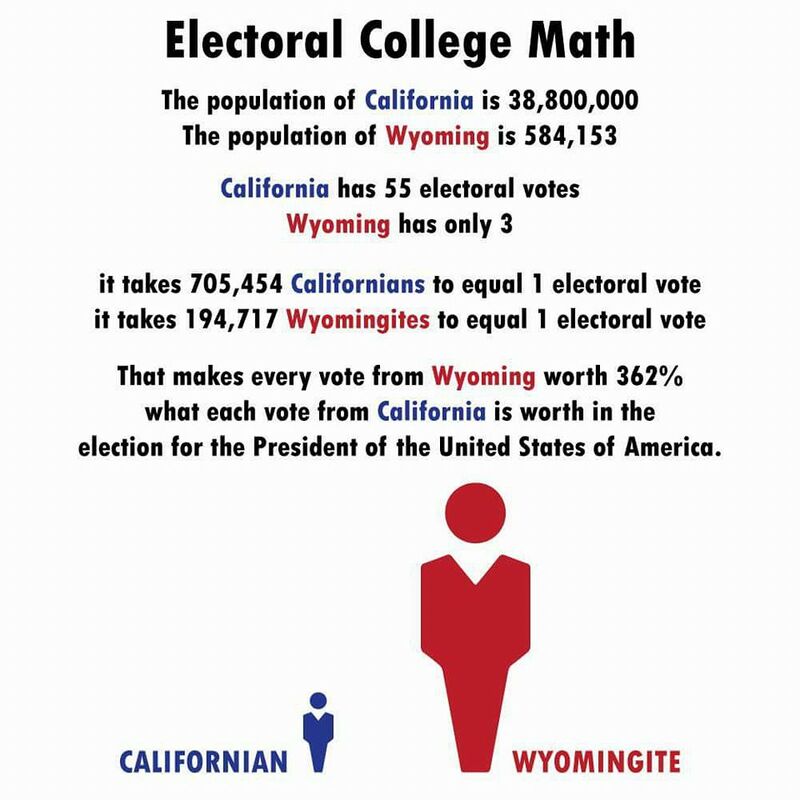 The graphic below clearly demonstrates how the Electoral College undermines the basic democratic precept of one person, one vote. Aside from ensuring that the majority or plurality of voters choose the winner, there are other benefits to abolishing the Electoral College. Without it, there would be no ‘swing states’ and candidates would be forced to broaden their appeal to voters everywhere. A swing state voter would no longer be worth any more than the average Texan, Idahoan, New Yorker or Californian. There is a simple way to get rid of the Electoral College without amending the Constitution. Several states have already passed a resolution that would award all of their electors to the winner of the popular vote. If enough states follow suit – states that total at least 270 electoral votes – we would effectively abolish the Electoral College. If you want to see change, don’t just complain on social media. Share this post! Write your state legislators, and demand change! You can find more information here.